Every year, Settlement Music School provides more than $2 million in financial aid and scholarships to nearly 60% of our students. 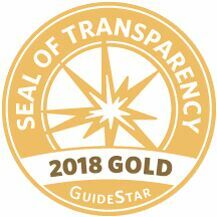 Your tax-deductible contribution makes it possible to fulfill our financial aid commitments to our families in need, provide arts therapy services for people living with special needs, deliver the finest early childhood education, and provide extensive off-site programs in our communities. Thank you for making your tax-deductible gift today! 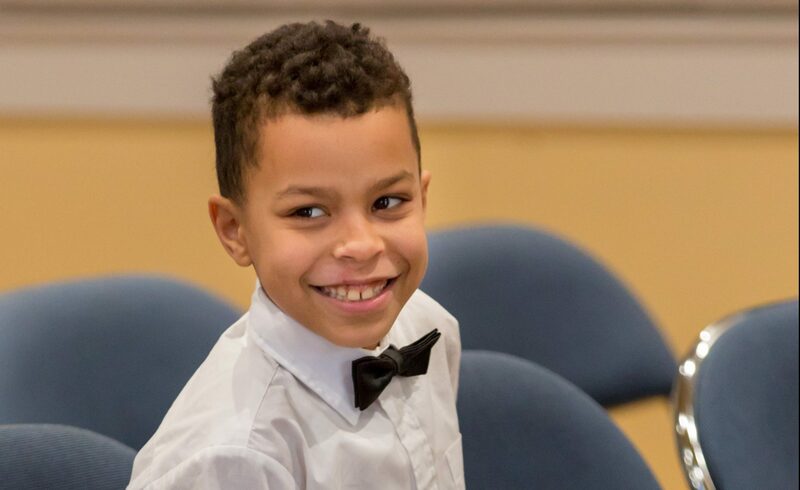 When you give to Settlement Music School, you make it possible for people of all ages, backgrounds, and abilities to transform their lives through music. Settlement’s Corporate Partners recognize the role that music and education plays in creating an innovative, engaged, and productive society. 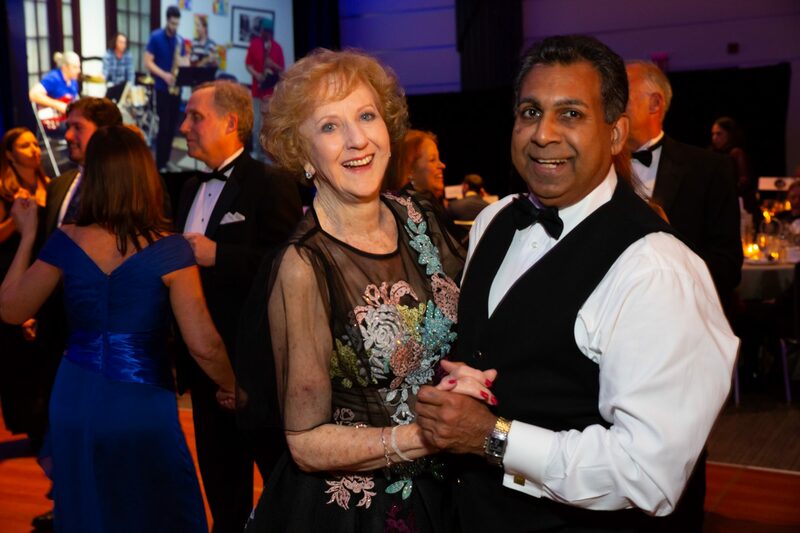 Settlement Music School’s Anniversary Gala brings 400 of the area’s top corporate and community leaders together for an evening that celebrates community music. Our students thrive thanks to the generations of support of our mission of excellence and access. 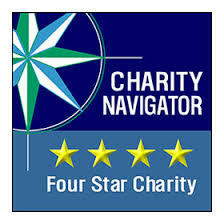 We have earned a coveted 4 star rating from Charity Navigator and a Guidestar Gold Seal of Transparency.